Please rest assured that LINE will NEVER collect any personal information or transmit what you type over any network. 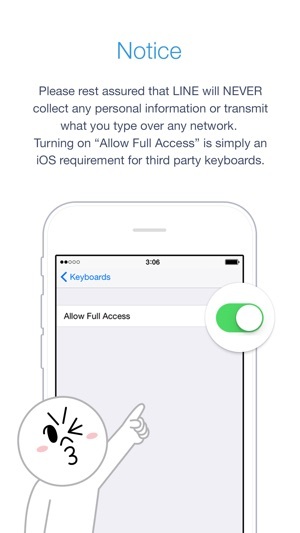 Turning on “Allow Full Access” is simply an iOS requirement for third party keyboards. ※ Go to iOS System Settings and add "Emoji LINE" from third-party keyboards after download. 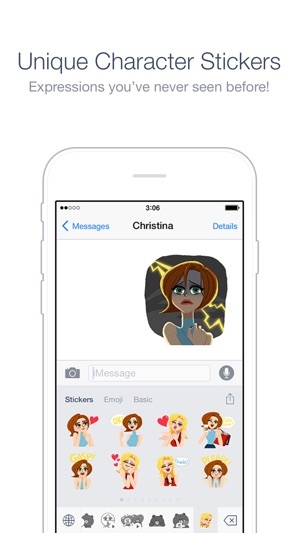 With thousands of new emoji, easily convey all you couldn't before in any situation! 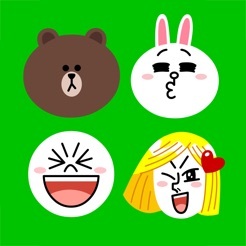 Let LINE's literal universe of Stickers & Emoji illustrate every emotion. 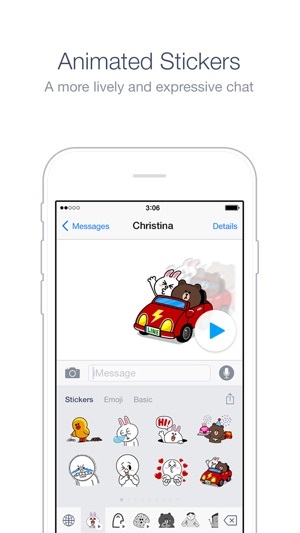 I absolutely love that I can use the Line stickers on my iPhone because I miss having them. That was my favorite part about using Line on my iPad for gaming. I was hoping since the description mentioned "over 3,000 stickers" that we would have that many options, but sadly I don't see it. Hopefully this app will get an update and more stickers will be available to us, like the ones that you see on the actual Line app. Thank you!! I really love this app...it's great and I really love it. But it's missing one thing that would make it the BEST. 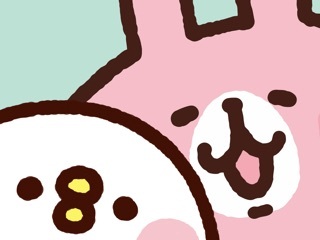 If you could log into your line account on the keyboard app, then you can use all the stickers that you bought to use on Line. 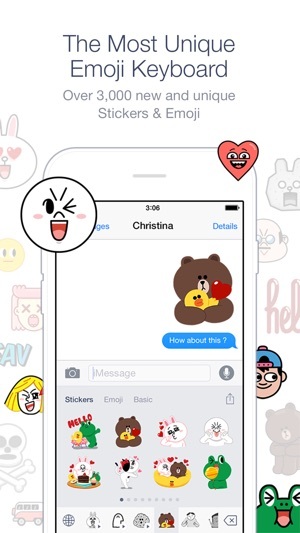 I miss my stickers so much when I go into Facebook messenger and iMessage. I love my stickers so much that I can't be separated from them (\(T_T)/) It would be the best if you could implement this. Keep going Line! 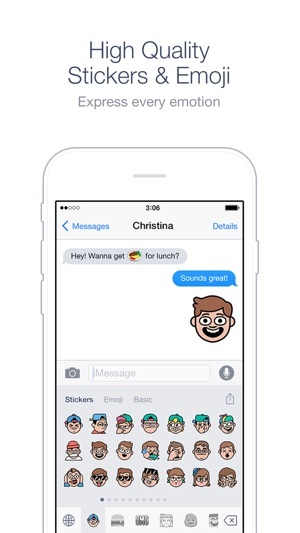 It's the best messaging app out there!!! I REALLY love this app and all of LINE apps, but for some reason when I first downloaded the emoji app, I had a lot of stickers, at least 7 categories, to choose from! But now I don't see some of those stickers anymore! They're on the history tab but not in the sticker category! :( which makes me REALLY sad because those were my favorites and really unique! The ones I have now are just the basic ones LINE started out with.. Which is fine but I LIKE VARIETY! !